Special Guest May 2, 2018 Fanboying! Russell Heads To The AT&T Pebble Beach Pro-Am Golf Tournament! Kid Rock! 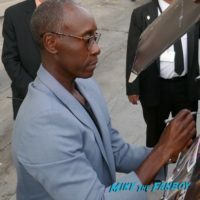 Don Cheadle! Peyton Manning! Bill Belichek! Darius Rucker! Autographs! And More! 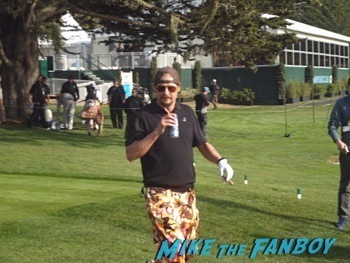 MTF Reader and all around awesome guy Russell headed down to the ATT Pebble Beach Pro-Am golf tournament. There was a really great list especially for sports fans. Russell went down to see what he could get from the participants. It looked like such a fun day!